In the village of Pori there is a tower like the towers of the Castle of Monemvasia. 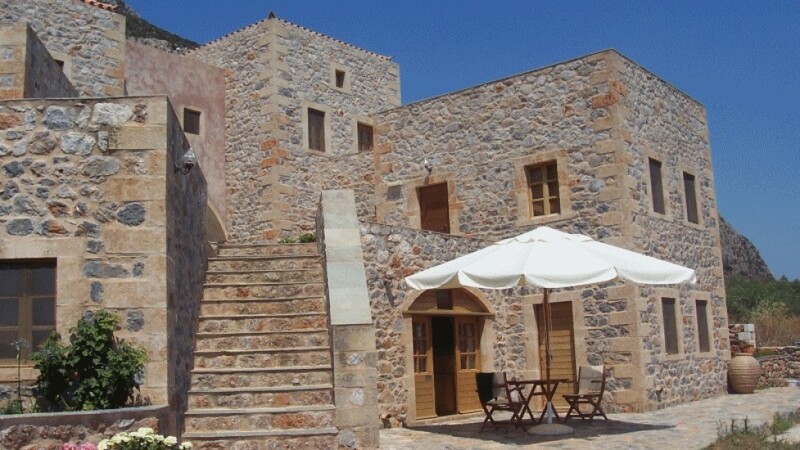 Our tower has rooms with a beautiful view to the castle of Monemvasia and it’s very close to the beach of Pori. We have apartments which provides kitchen, bath from marble, warm water, a/c, t.v. and traditional wooden furniture. Some of the rooms have balconies and the others have beautiful yards.